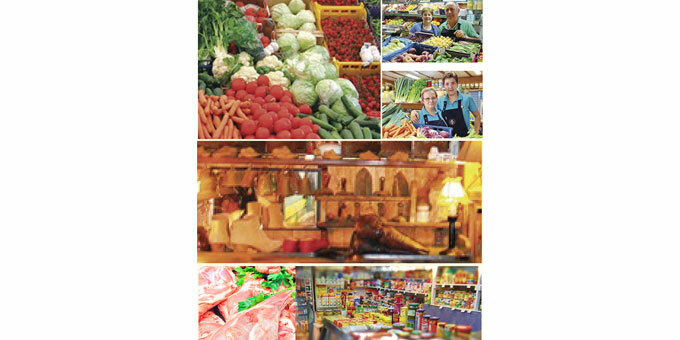 Since it first opened its doors in December 1985, Es Mercat has been Santa Eulalia’s main shopping centre for fresh food, yet a surprising number of residents are not aware of its existence. 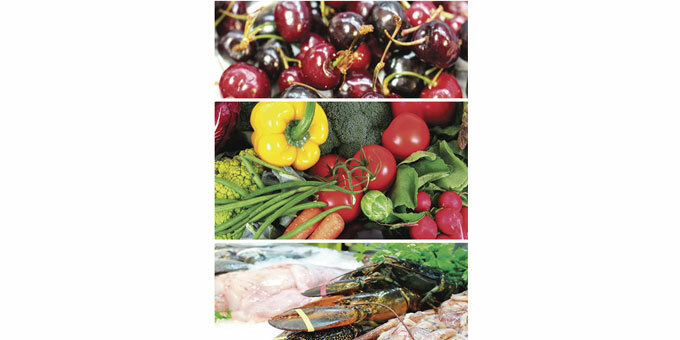 As the market approaches its 30th anniversary, the stall owners and The Council of the Town Hall are keen to raise awareness of this ‘hidden gem’, and to encourage people from all walks of life to discover the plethora of healthy fresh food and good values that it has to offer. IbiCASA went along to find out more. 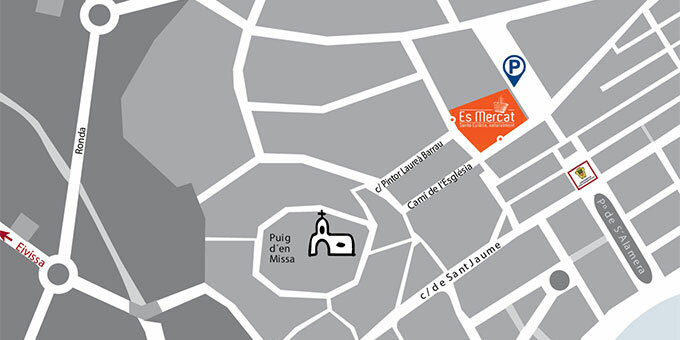 Es Mercat is located next to the bus station in Santa Eulalia, tucked away behind the Bar Es Pagés. This in itself poses the first challenge for the market, as there are only a smattering of signs pointing the way, so it often remains unnoticed by those passing by. Inside, the market is light and airy with a bustling and cheerful atmosphere. However, walking around it is somewhat disheartening to see how many stalls have been closed over the years – many as a result of the recent financial crisis. German-born Gabriela is President of the Stall Holders’ Community. She explains that another major challenge faced by the market is that nowadays there is less emphasis on traditional cooking than there was in years past. The original clients of the market’s early days have been mainly replaced by a younger generation who cook less at home, and tend to shop at supermarkets or buy convenience foods. But why should they (or anyone else for that matter) choose to do at least some of their shopping in Es Mercat? What are the benefits? What does it have to offer that a supermarket does not? Well, it turns out, quite a great deal. The health advantages of eating fresh, locally-sourced, high quality food cannot be overstated… and this is where Es Mercat really comes into its own. Many of the fruits and vegetables on offer come from Ibiza – much of it grown by the greengrocers themselves and brought straight from their gardens to their stalls. 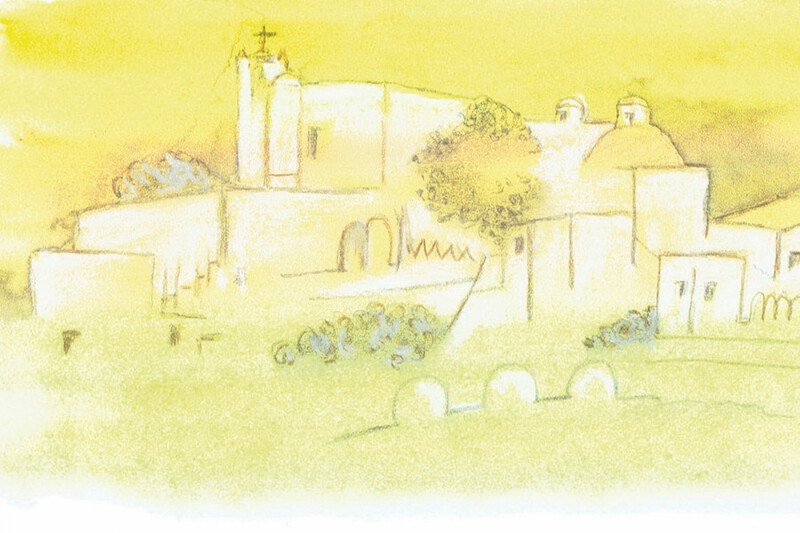 There is freshly caught fish and seafood, plus lamb and chickens raised free-range here on Ibiza. The meat is of top quality, and cut to order – not packaged in plastic and pumped full of chemicals. Unlike at big supermarkets, nothing here has spent days (sometimes weeks) in transit or sitting in warehouses before finally reaching a supermarket shelf. Shopping in Es Mercat is truly an “all-inclusive” experience. It takes only a couple of minutes strolling around the market to appreciate the genuine friendliness of the place, and to see that the stall owners take great pride in their wares. Customers are able to ask questions, garner information about the products, and sample tasters. In many ways there is a sense of being transported back in time; a sense that is pleasantly combined with present day living. For instance, amongst the fruit and vegetable stalls, some maintain the traditional way of discussing exactly what you want with the owner who then weighs it all out for you. Others adopt the more modern approach and are happy for you to serve yourself. Most of the 22 stalls are family-run and there is a noticeable heart-warming camaraderie among them. Each has their own unique stories and a personal touch that they bring to their work. Take Vicente from Carnicería Vicente who loves to pass on recipes to his customers so that they get the best out of the meat they buy from him. Gabriela herself has had a stall in the market for around 8 years. She stocks over one thousand genuine items from Germany to give Ibiza residents the opportunity to try authentic, quality German and northern European food. Juan Luis opened his fruit and vegetable stall not only to sell his home-grown products, but also to give him the opportunity to spend more time with his wife at their stall Frutas Maria. The shoe and leather repair shop in Es Mercat has been presided over by Álvaro since 1987, and it is the only one in Santa Eulalia. Francisco, the market’s tailor, sits surrounded by pictures of Buddha as he patiently and carefully works on his garment alterations. The list goes on… and these are just a handful of examples of what makes Es Mercat such a personal and sociable shopping experience. As you can see, Es Mercat offers a wide range of quality services, and the stallholders along with the Council are using the market’s 30th anniversary to bring more awareness of this to the general public. On 23 October, they officially opened Es Mercat’s new website, and campaigns are soon to be launched on Facebook and Twitter. Carmen from the Council told me that the campaign will have a strong focus on seasonal times such as Christmas, Valentine’s Day and Easter. The aim behind this, to quote Carmen, is to “make local products more accessible for everybody.” An added advantage would be that, with renewed interest in locally-sourced, fresh produce, many of the redundant stalls may re-open, creating more jobs, contributing to local economic stability, and providing even more quality products for the customers. A win-win situation all around.